Home » Blogs » Blue Willow Content Team's blog » Book Bites: Kate, Kwame, Kadir, Kip, and More! 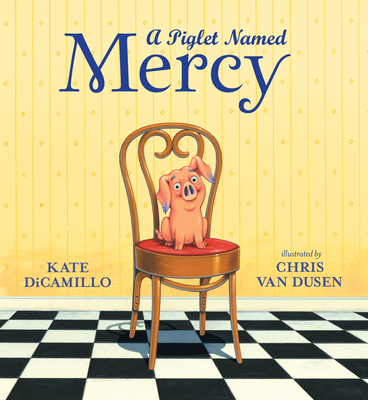 Kate DiCamillo and Chris Van Dusen combine their considerable talents to deliver a prequel picture book to the Mercy Watson early reader series. Mr. and Mrs. Watson lived on Deckawoo Drive and wondered if they were the tiniest bit predictable until one day a pig bounced off the pig transport truck and landed in their yard. A charming, lovely picture book that introduces the joy of Mercy Watson to a new generation of readers and their families. READ because this is a perfect origin story for one of our all-time favorite kids’ book characters. PASS if you’re a giant grump. Meet the author at Wilchester Elementary on April 18! 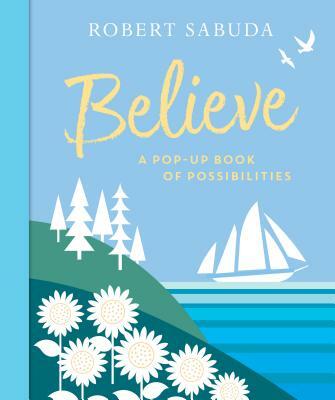 Best-selling pop-up book creator Robert Sabuda has created a stunning new book celebrating dreams and hard work. Each spread is a celebration of accomplishment, culminating in a perfect gift book for graduation this spring! READ because this is an elegant, beautiful, empowering pop-up book by a master of the form. Alexander's spoken word poem, accompanied by Nelson's artwork, highlights moments in black American history. You will need to take your time to absorb the stunning and breathtaking words and art. Read it—this is a fine example of what can be created when two masters of their craft collaborate. Best for grades 2 and up. READ because this is a beautiful, necessary ode to black life in the United States. 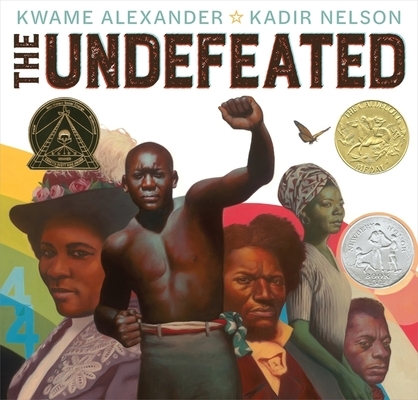 PASS if this book’s dream team author-illustrator duo, five starred reviews, and important history lessons… wait, pass? Nah, don't do that. 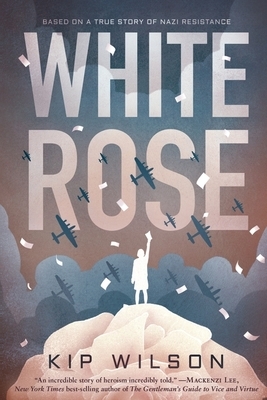 Told completely in verse, this gorgeous novel tells the story of the White Rose, the resistance group in World War II Germany led by young people predominantly in their late teens and twenties. Faced with the rise of Nazi atrocities, they would not stay silent and were punished for their bravery. Compelling voices make this story one to read for pleasure and to use in classrooms across the country. For grades 8 and up. READ if you haven’t read many novels in verse and would like to add a great one to your list. PASS if you haven’t read many novels in verse and would like to stall your personal growth. Henri has been invited to Father and Sons Day by his long-lost son Samuel. He is on his way there when he has a terrible accident and ends up hospitalized in a coma. Samuel lives with his mother, stepfather, and half-brother but has wanted to meet his biological father since learning that he existed. Sam starts skipping school daily to be at Henri's side and encounters Edwina "Eddie", who was pushed away by Henri when things started getting too serious. Meanwhile, Sam meets Maddie in the ward, a beautiful girl who is traumatized by the loss of her entire family in a car accident. Told in flashbacks and dreams, the novel gives the backstory of Henri and Eddie, Henri and Sam's mother, and Henri's devastation and guilt over the death of his father. This guilt, whether justified or not, has hampered his adult commitments and has led to a life as a wandering war correspondent. 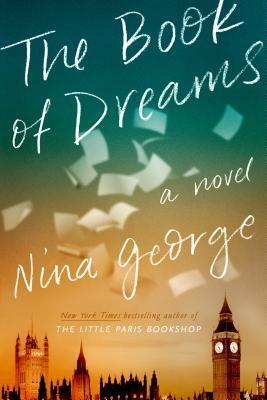 Nina George, author of the popular The Little Paris Bookshop, provides a wistful novel of what could have been and what still may be. READ if you’re a fan of Isabel Allende, Alice Hoffman… or Nina George. PASS on this for now if you’re looking for something a little more peppy (see below). 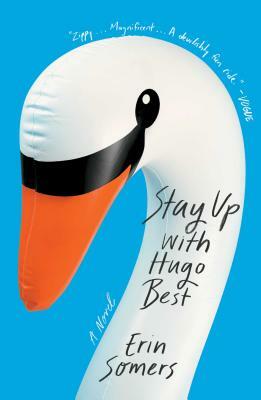 The long running late night show “Stay Up With Hugo Best” has come to an end. After an awkward wrap party, Hugo invites a young writer from the show to his country home in Connecticut for the long holiday weekend. June Bloom is twenty nine, a wannabe comedian and a wry observer of human nature. Her ruminations over the next few days bring to life some astute social commentary. READ this breezy, buzzy debut if you’re a fan of Gary Shteyngart, Maria Semple, or anyone with a sharp wit. PASS if you prefer dimwitted books. What fun for ladies who were raised by the Southern Code! 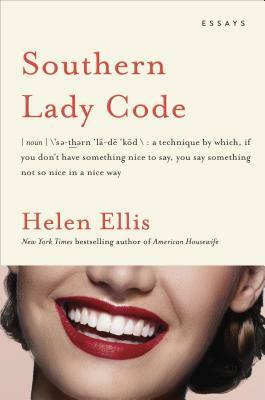 Helen Michelle (as her mother always called her) has written a veritable treasure trove of essays that extol the virtues of Southern civility. From writing thank you notes to listening to dinner party stories retold, you will laugh and pause to remember why you were raised this way. READ because you’ll howl with laughter. If you don’t believe us, Ann Patchett says so, too.